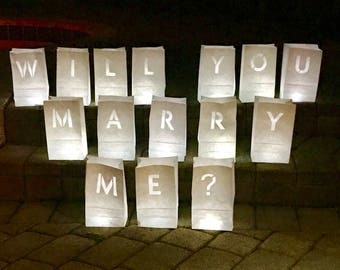 Luminary Bag "Will You Marry Me?" 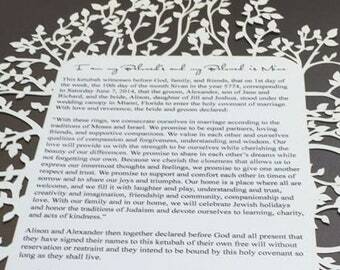 Quadro Laser Cut Ketubah Custom Printed with Your Wording. 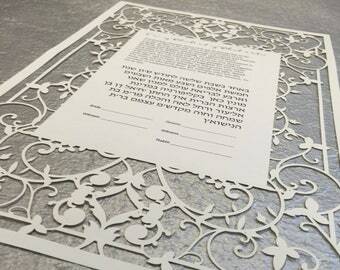 Rose Bouquet Laser Cut Ketubah - Custom Printed with Your Wording. 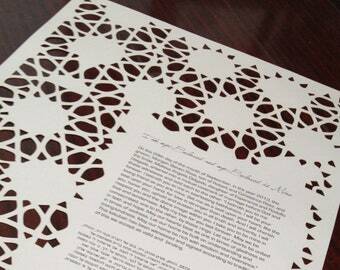 Rose Garden Laser Cut Ketubah - Custom Printed with Your Wording. 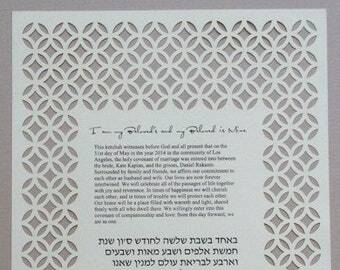 Laser Cut Ketubah Custom Printed with Your Wording. These cones are exactly what I was expecting. 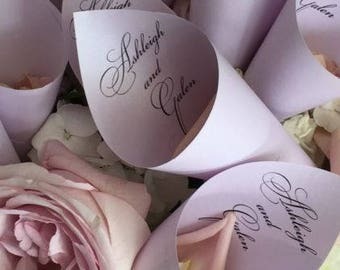 Simple but pretty. These cones were just as I expected!! They came packaged well and without damage. 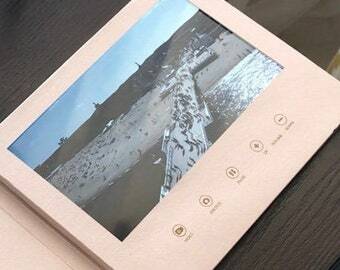 They are already put together in a cone shape, which takes away tons of work in itself. Super quick on shipping also! LOVE! 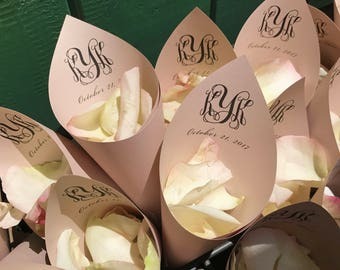 Today at StationeryBliss.com there are Custom Wax Sealed Scalloped Flap Envelopes as far as the eye can see! 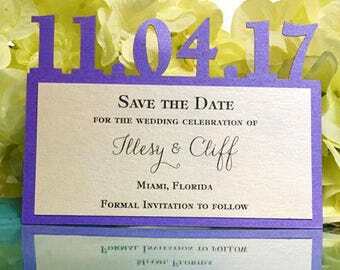 Stationery Bliss is a full service custom design invitations showroom exclusively features an exquisite everyday invitation collection and custom design services. 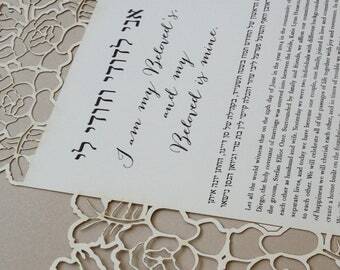 With our full service design, printing and production facility you can choose to select from our album collection or mix & match papers and invitation elements to create an exclusive invitation just right for your Wedding, Bar / Bat Mitzvah or Special Event. 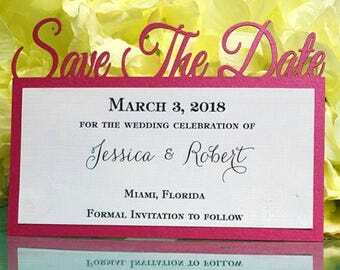 The showroom is located in Miami, Florida. Just outside Coral Gables and South Miami in the Bird Road Art District.